Are you looking for a way to brighten up your smile and feel more confident in yourself? Many of us suffer from stained or yellowing teeth, making it hard to smile with confidence. Fortunately, it’s easier than ever to restore those pearly whites. Deep teeth bleaching is an effective way to take control of your appearance and take pride in your smile. How do teeth get stained in the first place? Tooth enamel is more porous than it may seem and is susceptible to discoloration. Things like food and tobacco smoke can easily seep through the surface and cause stains. Aging and some medications can also lead to extensive staining. These can darken and yellow even the healthiest teeth. Deep teeth bleaching can reverse this process, exposing the beautiful smile that’s been hiding. However, if you want the benefits to last, you should consider quitting smoking or look into what your medications could be doing to your teeth. Interestingly, deep teeth bleaching utilizes the power of oxygen for whitening. The process helps your teeth absorb more oxygen. The oxygen within the bleaching gel seeps in and removes the molecules that cause staining. So how long will the benefits last? With the proper ongoing maintenance, your new smile can remain permanent. After your procedure, your dentist will provide you with a teeth whitening gel to keep your smiling shining for years to come. Some people feel more comfortable doing at-home treatments. 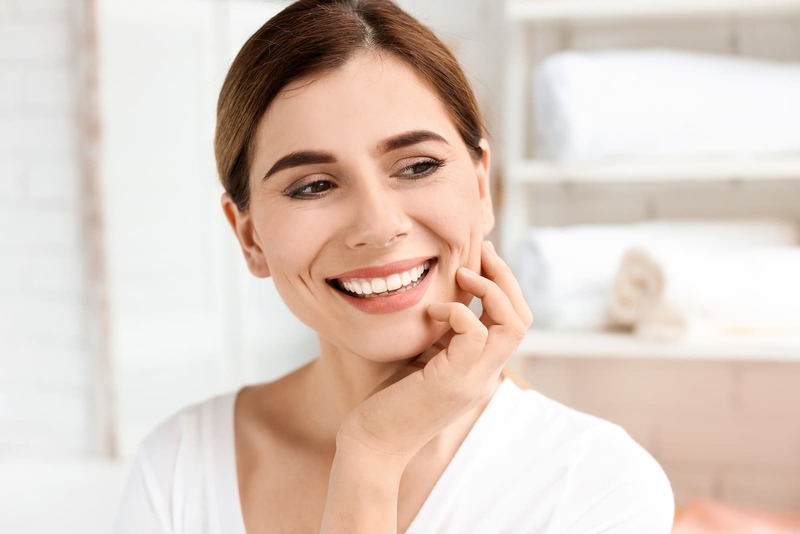 While there are many over-the-counter options for teeth whitening, few are comparable to those provided by a dental professional. Ask your dentist about at-home treatments and they can supply you with customized whitening trays that fit comfortably over your teeth. They can also provide a whitening gel to put into these trays for you to wear for a few hours a day or overnight. With at-home treatments, most people can see great results within as few as two weeks. Not convinced that having your teeth whitened by a professional is the best choice? 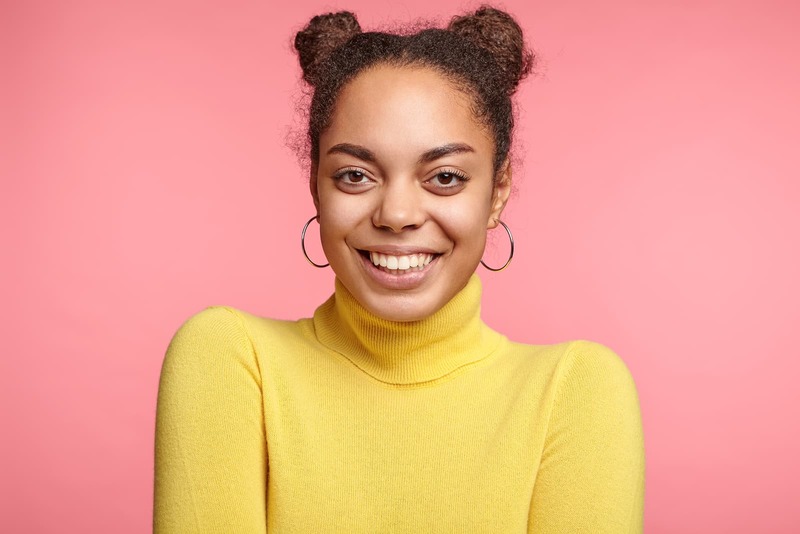 All of those whitening strips offered over-the-counter may help whiten your teeth, but not even close to the way professional treatment does. These options typically whiten the tooth’s surface only, providing very temporary benefits. Professional deep teeth bleaching penetrates through the surface and knocks out even the toughest stains. Also, there can be staining within small cracks in the tooth enamel that only professional whitening can reach. It’s important to note that not only is professional deep teeth bleaching more effective, but it is also safer. Many over-the-counter treatments can actually damage your gums and the enamel around your teeth. Keeping these treatments on the teeth for too long can also cause sensitivity and pain. 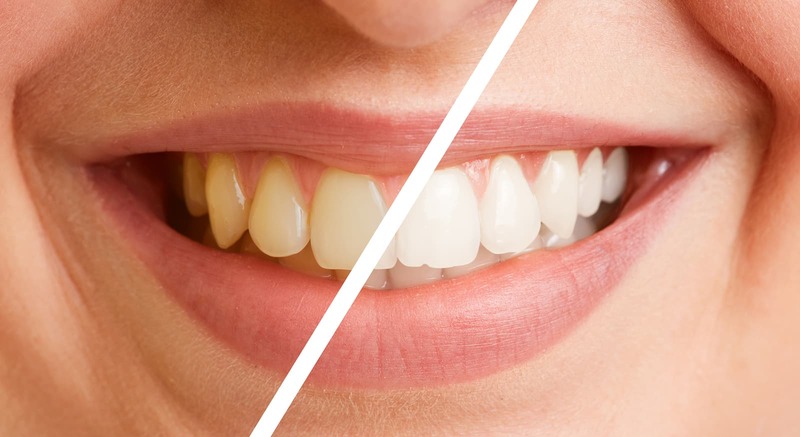 If you are considering teeth bleaching, it is best to have it done professionally. Sometimes teeth whitening can be written off as a procedure that only makes teeth white. However, removing the stains from your teeth can actually make them stronger and healthier. Whiter teeth can also change how other people interact with you. For example, someone with whiter teeth is more likely to be seen as hygienic and able to take care of themselves. When others perceive you in a positive light, you will feel more confident and content. This can even improve your overall mental health. If you are looking for whiter teeth, it’s best to go to an experienced holistic dentist. We focus on performing holistic dental care that is good for the body as well as the teeth and gums. As a holistic dentist, Dr. Gashinsky treats the cause of the problem and not just the symptoms. Contact us today for a white, brilliant smile.